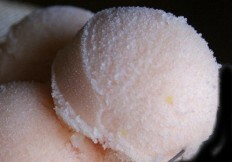 CELEBRATE THE SUMMER WITH ICE CREAM, COCKTAILS & MILKSHAKES.. So with my already established love of ice cream, I am getting very excited with the new trend of ice cream being a part of the wonderful wedding day, particularly as a part of the evening food. So if you too love the thought of having some ice cream goodness on your big day, here are a few different and exciting suggestions. • It’s handmade, no machines! And to add to this strawberries have come back in to season (Yay! 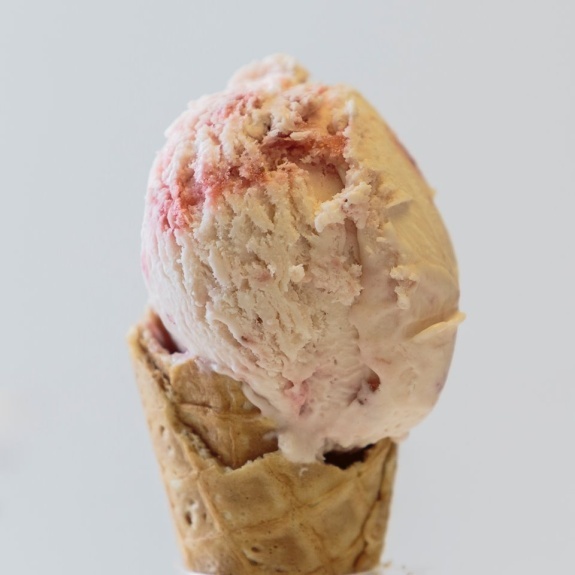 ), so we have been to our local supplier down the road in Sidlesham near Chichester and the guys are busy making up some of their scrumptious Strawberries and Cream flavoured ice cream, Yummy! 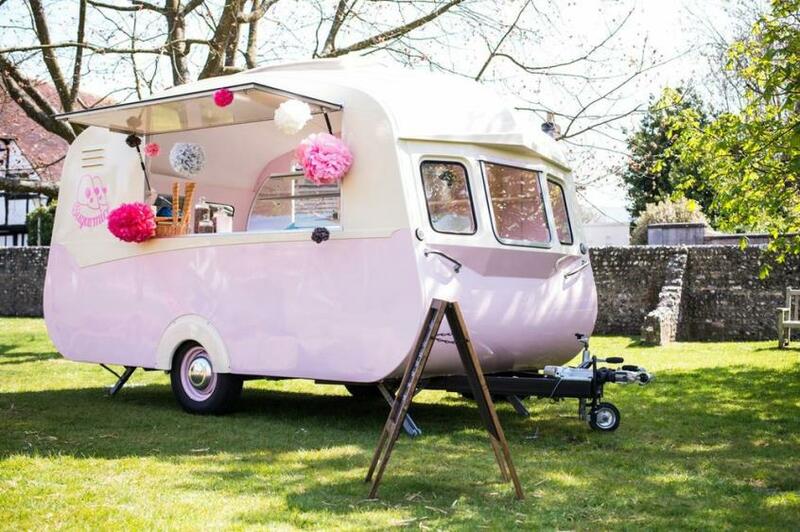 Well there are a few of options out there… anything from ice cream vans to bikes! How about an Ice Cream Bar? This would be setting up an Ice cream freezer within your venue with an artisan ice cream chef to serve a variety of flavours to your guests. 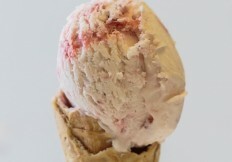 the ice cream would be served in waffle cones or branded tubs. Guests would then garnish the scoops of creamy ice cream with homemade sauces, seasonal fruit or delicious multi-coloured sweets! 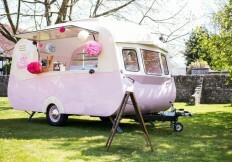 Or you can opt for what some of Red Anywhere’s lovely couples have gone for, our vintage caravan! The ice cream fun doesn’t have to stop at eating it, why not have some midnight milkshakes as a part of the evening food or as an alternative non-alcoholic option during the hot and sunny arrivals outside? 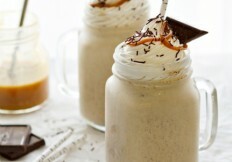 And that’s only a few of the many delicious milkshake cocktails out there! 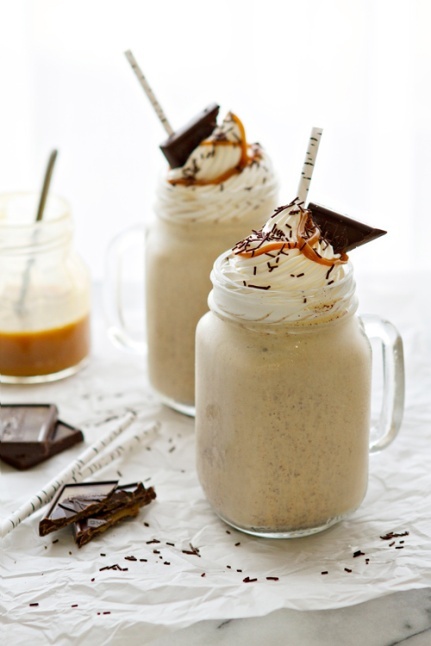 Remember to take the time to sit back and enjoy these warm sunny days in prime ice cream eating season… and remember you never need an excuse to create your own milkshake cocktail for your event or just for a get together with friends! This entry was posted on Thursday, May 7th, 2015 at 7:52 am by SICC and is filed under News & Events.